This week we welcome back Mike from Pagan! He brings us some cool music courtesy of John Carpenter, while Kelly tells a tale of Santas, and Mel talks about some zombie food. A documentary that follows several Professional Santas throughout an entire year. Being Santa is harder than it looks, folks. Did you know that wrestler Mick Foley wants to be a Pro Santa? Kelly did! Mr. Foley also produced this movie. *Turns out the Santa that Mel knows in Texas isn’t one from this movie. Darn. @OfficialPagan Returns! Check out Pagan’s newest album ‘Chapter 1: The Aftermath‘. It’s Dark Ambient! 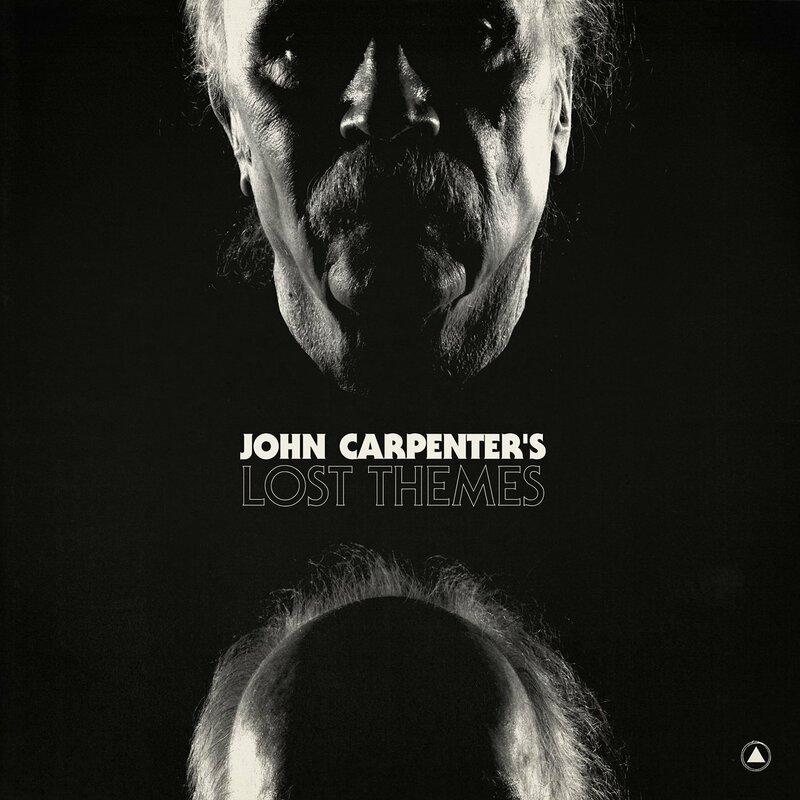 Did you know that John Carpenter scored most of the films he made? Mike did! 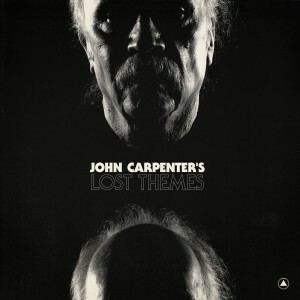 Go to johncarpenter.sacredbonesrecords.com and watch film clips as the song ‘Vortex’ plays. IT IS AWESOME! Listen over on Spotify, if you dare. *Also listen for a beautiful Julian Sands (WARLOCK!) 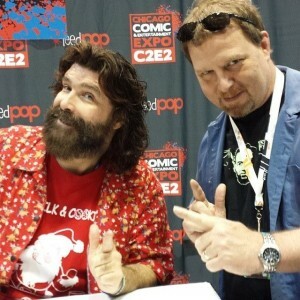 story from a con that Mike was at. 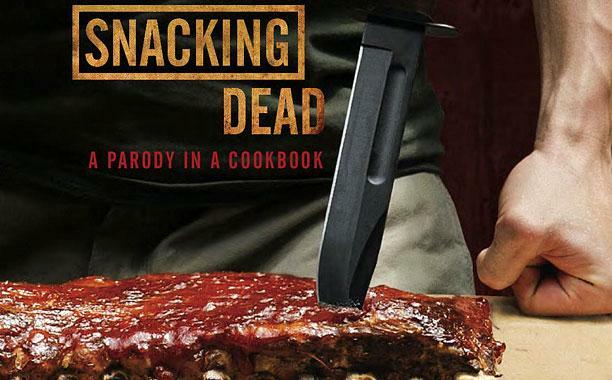 A fun cookbook that also contains an entertaining little story about a man named Daryl. He may or may not be a Dixon. I’ll leave that up to you. It features a Pizza Peel wielding mom determined to keep her family together AND well-fed during the Zombie Apocalypse. Grab this little gem for your next ‘The Walking Dead’ party or just anytime your home is hosting a horde. The recipes are fairly simple, but have just enough flair to make them interesting (lime pickled jalapenos, anyone?). Mel: @BethCato, because she has a section of her blog called ‘Bready or Not’! Kelly: @cvflc22 : an instigator of hashtag games! Mike: @petegenepool: Pete runs Gene Pool Records. Mike is also on Gene Pool Records….. 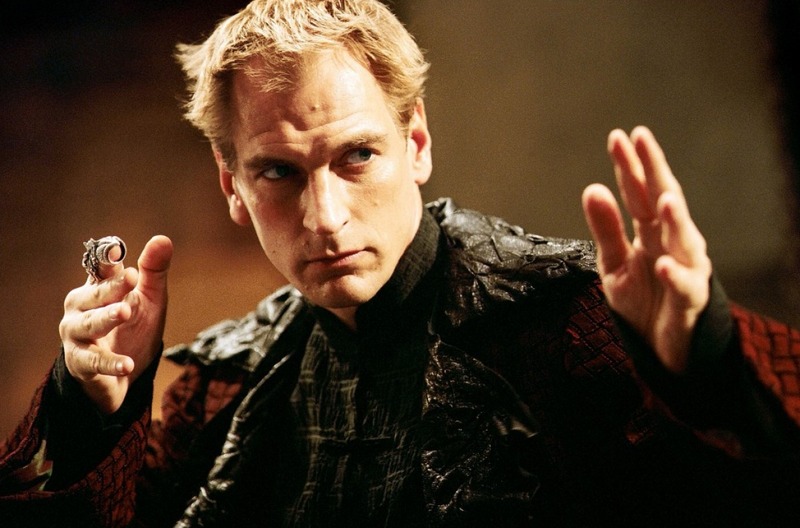 Please pester him…. from Mike. Tagged John Carpenter, Julian Sands, Mick Foley, Pagan, Rowdy Roddy Piper, Santa, The Aftermath, The Walking Dead, Zombies. Bookmark the permalink.